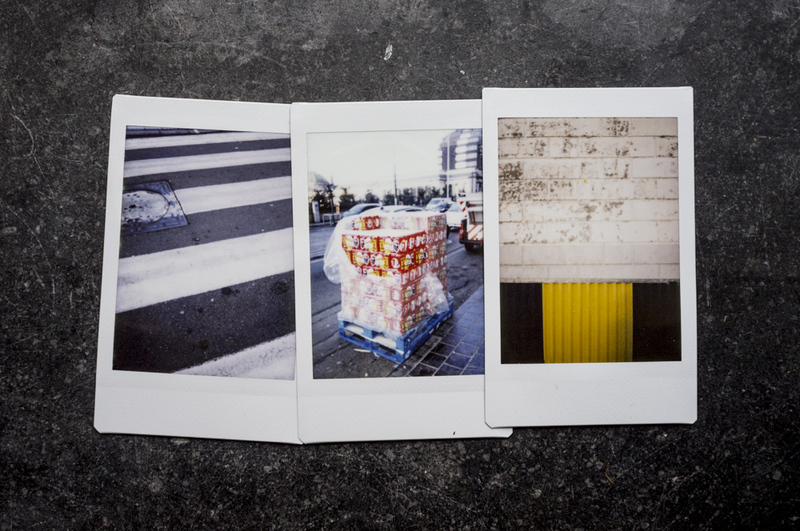 Three unique analog instax prints from a future walk. Upon purchase of this item I agree to take a walk with an instant camera and make a series of images within 10 days of purchase. I will choose three images from this walk and send them to you with a description of the process. 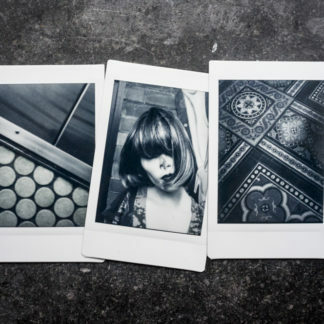 The prints shown are examples only. I will select the three images for you based on the walk made in response to this sale. Monochrome prints are also available. 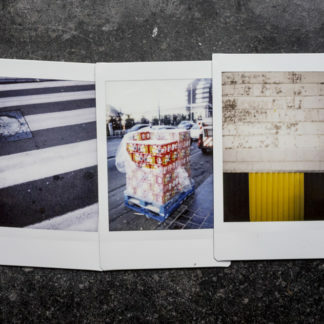 Instax prints are small, analog one-of-a-kind images. They measure 8.7cm x 5.4cm.